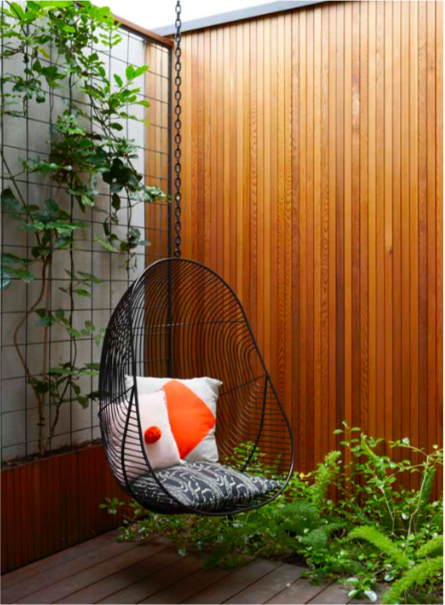 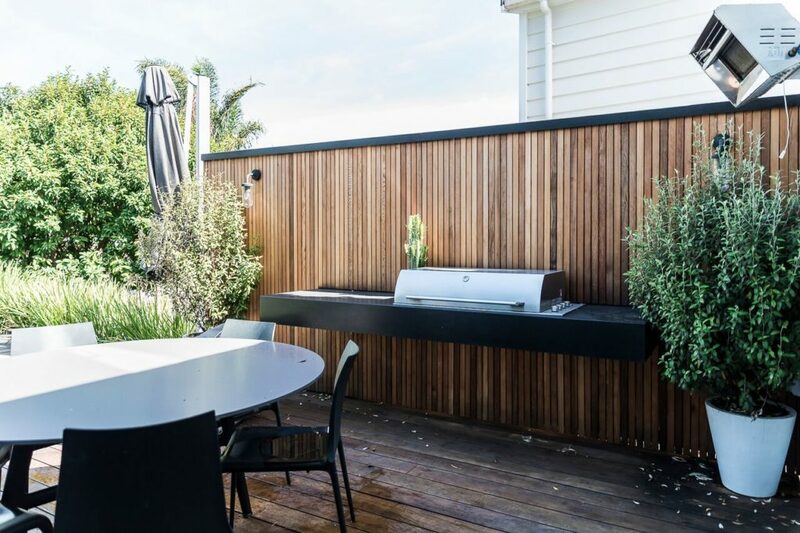 Transform a cramped, hot and sunny barbecue deck exposed to the neighbours into a cool, private retreat. 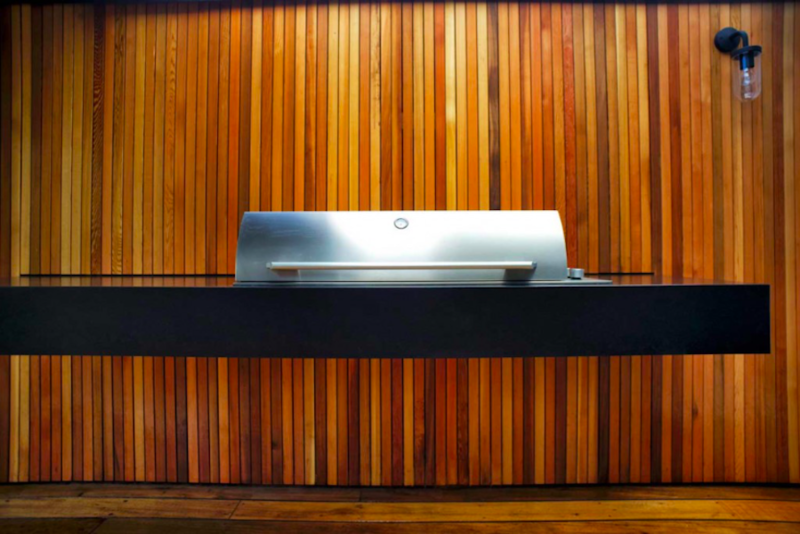 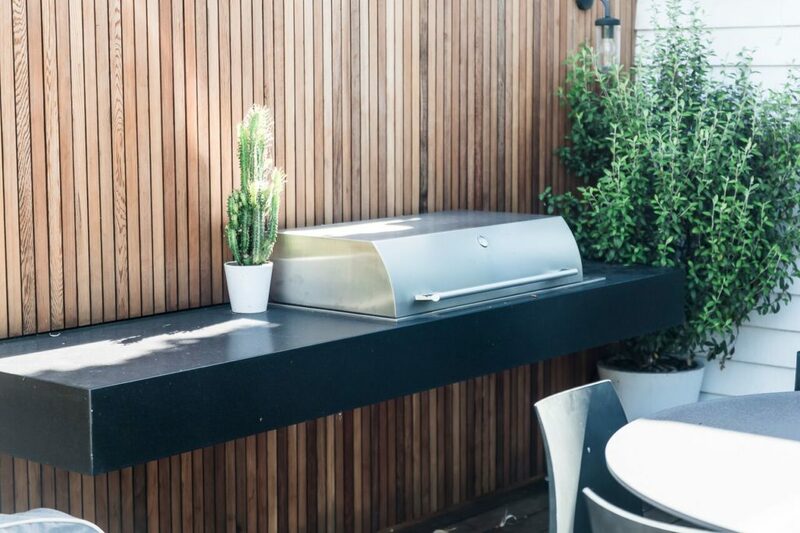 Opting to cantilever the barbecue off the wall on a bespoke leathered granite worktop has maximised the space, making it feel larger while still creating a striking visual impact that speaks to the luxurious retreat aesthetic the client sought. 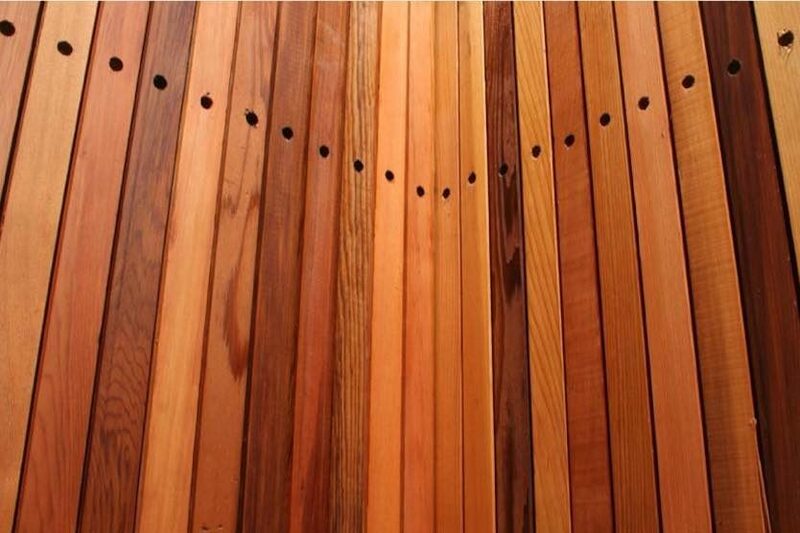 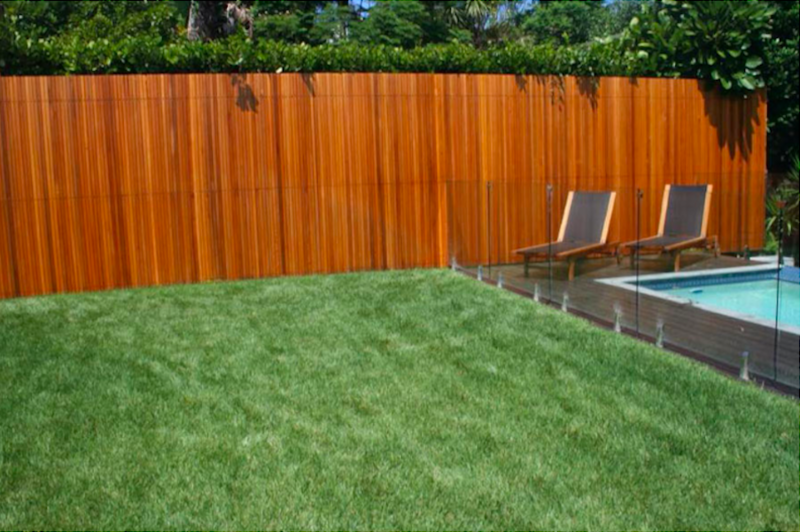 Cedar screens replace an old trellis creating privacy and a sense of seclusion. 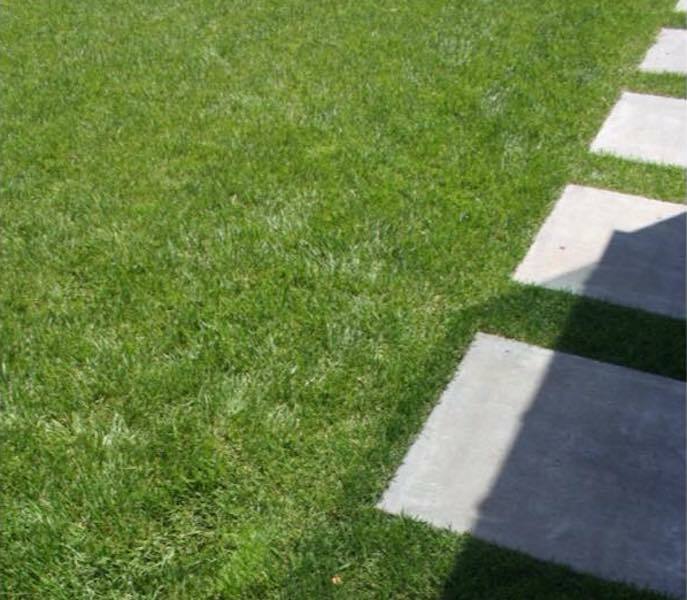 Sanding and stripping back the floor plane, originally painted brown, has resulted in a natural, organic look suited to the space. 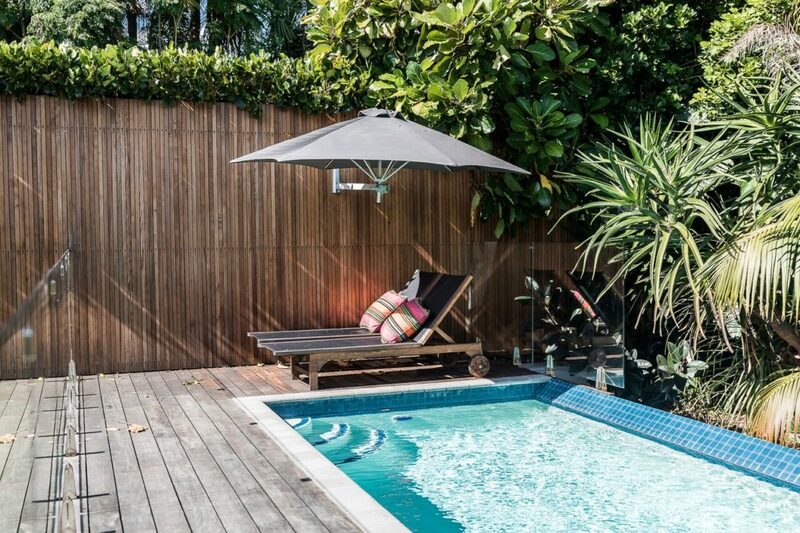 Dressing a wide-open clay pit with a lush green lawn, a floating pathway has been laid to create a clear route over to the second deck; with each step you’re drawn further away from Grey Lynn and further towards an exclusive retreat. 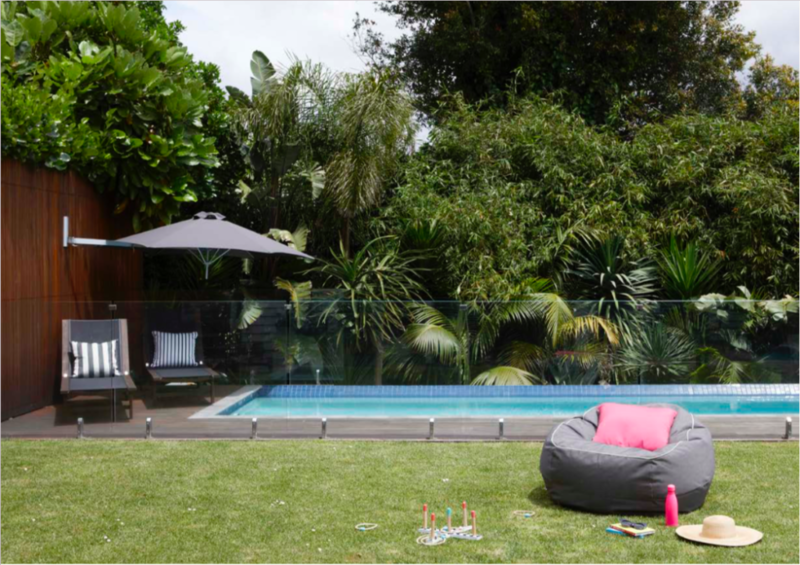 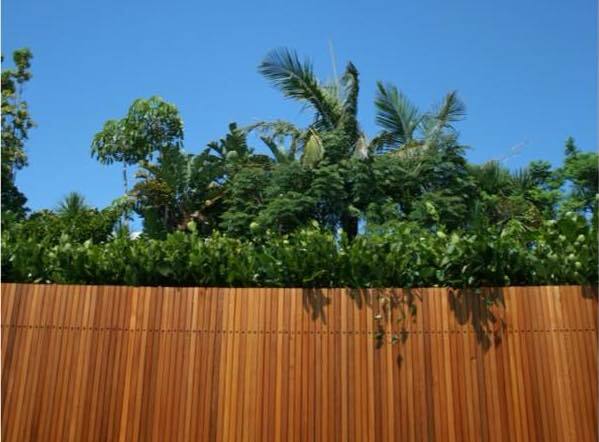 This garden was featured in Your Home and Garden – see the article.